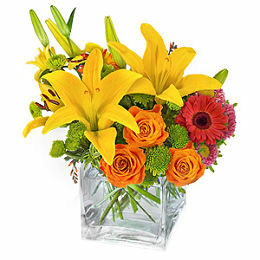 Whether celebrating a birthday, an anniversary, a romantic occasion or even sending a message of sympathy and support, there&apos;s nothing that says is better than a fresh flower delivery. 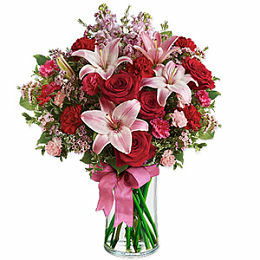 For those who have loved ones on the other side of the pond, sending flowers to Canada is easier than ever. 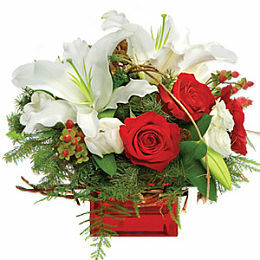 There&apos;s no need to contact a local florist in Canada and incur high phone charges when Prestige Flowers is just a click away. 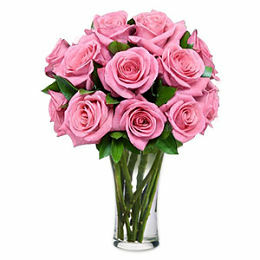 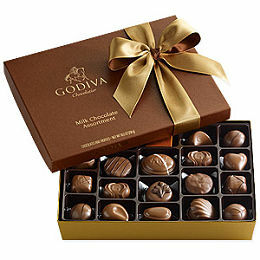 Now, you can send flowers to Canada from the UK and surprise that special someone with a fresh bouquet of their favoured flowers delivered to their home in Montreal, Toronto, Calgary, Vancouver or other Canadian city or town. 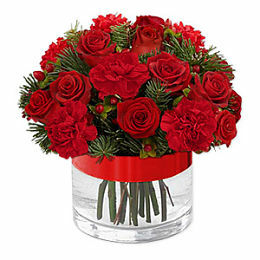 Do remember to place your flower order before 5pm in order to ensure same day delivery. 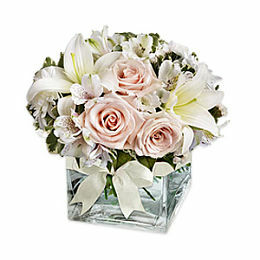 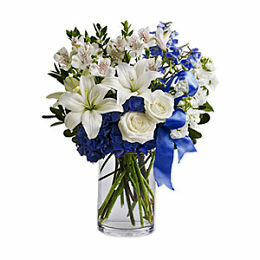 Flower deliveries over weekends cannot be guaranteed.